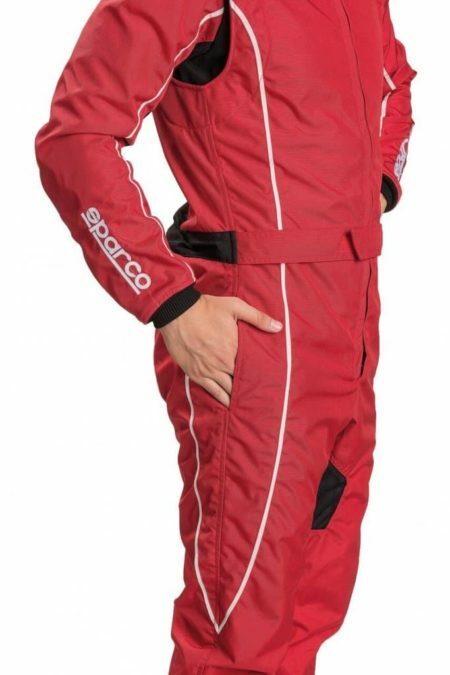 The Sparco Groove is an excellent value for money karting suit. 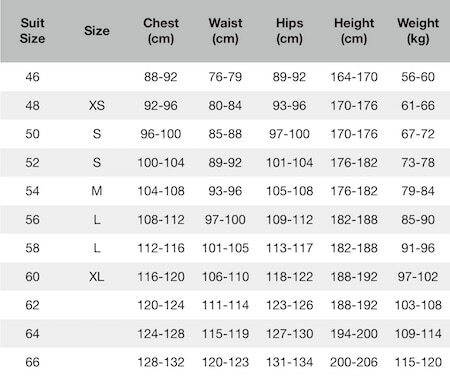 It’s been made to CIK-FIA 2013-1 standards. 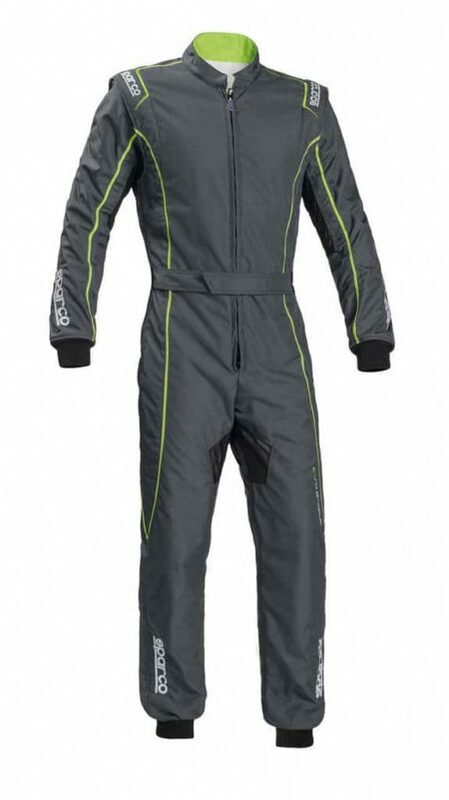 The KS-3 suit is two-layer and has a material weight of approximately 500/540 gr/m2. 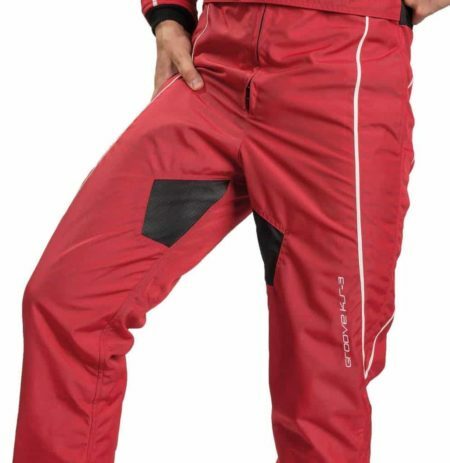 The suit features stretch panels in the armpit and inner leg sections to ensure the driver remains cool and has full range of movement. 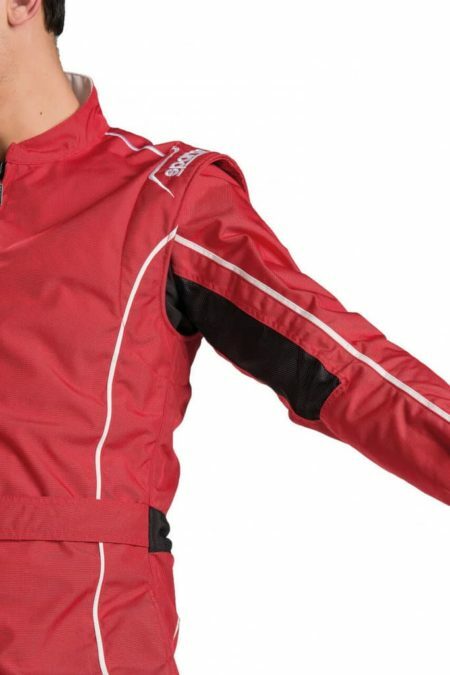 The Groove KS-3 also features pre-formed arms which further improve the karting suit’s fit and comfort levels. 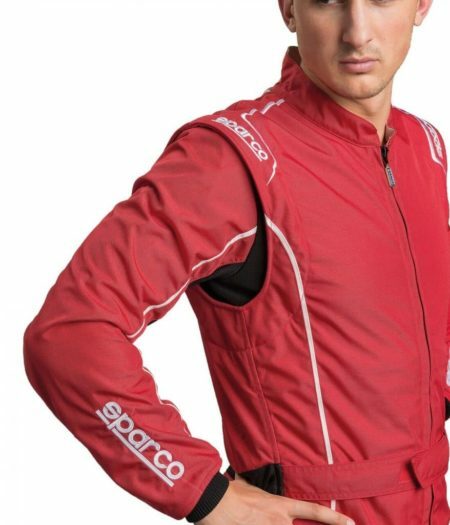 The suit has a ribbed neck section, zipper, pockets for storage when not driving and a Velcro waist band. 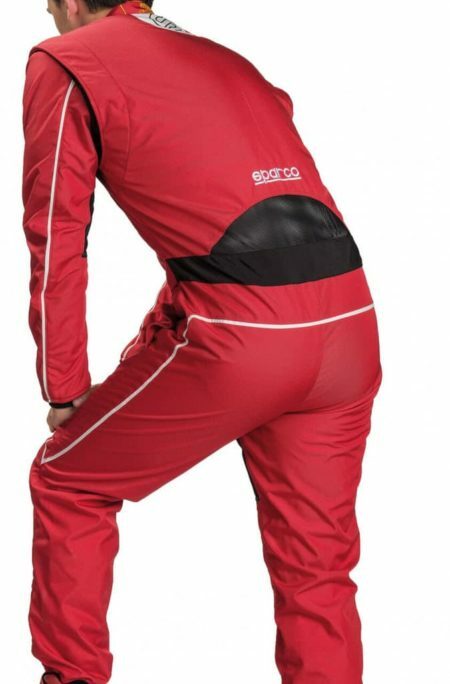 There are also children’s sizes available for this suit.